Magento is a well-known application used widely as a shopping platform. It can provide a huge boost to your Online Ecommerce Stores business. You need to know some optimization tricks so that your Magento store can bring increased rates of conversions and leads. You are required to optimize your home page properly. You need to exhibit all the best selling products here. You may keep various options like ordering online, or by phone or by mail. Share a video in the homepage to gain trust and show all the business activities to your potential customers. If your store offers service to a specific location, do not forget to localize your Magento by the local IP identification. Pay attention to the navigation optimization. Differentiate the categories according to your need and then create the category structures. You will have to understand the search categories of your target audience and name the categories according to that. The business tagline must be impressive so that the users are comfortable navigating throughout the site. The USP or the ‘Unique Selling Point ‘of your e-commerce business can be anything starting from ‘Free Shipping’ to ‘Easy Return Policy’. In your Magento platform, the product search optimization is also very important. The image quality of the products needs to be very high resolution. The product features must be mentioned highlighting their important characteristics. Include the expected delivery time and if the product is out of stock to enable a notification when the particular product will again be in the store. The online platform must contain a trustworthy checkout process. If the member is not registered with your site then allow him a guest checkout process so that he does not feel he can only buy being a member. You must organize the form by asking only the relevant information like shipping and billing address, and the information about the payment method. Provide various payment options to the buyers to exhibit diversification. Learn reviews about them and take your decision. You can use the default Meta tags available in Magento or can create new ones. The auto responder emails must include the name and logo of the company and the help desk or Magento Customer Support and phone number if applicable. The final or the ‘Thank you’ page needs to be created in a very communicative manner. It may ask for the feedback of the customer or a newsletter signup or add reward points on each buy. You need to select the server which can easily handle your Magento store. The configuration and the setting of the server must support the Magento application. The shipping process, as well as the return policy, needs to be well organized for your online business. Try to keep a minimum shipping time and provide a tracking number to your customers. The return policy must be very clear and easily explicable by the potential customers. Free shipping can be a very good USP for your business and try to hire different shipping companies for different locations. Magento Ecommerce Pricing is also very low. 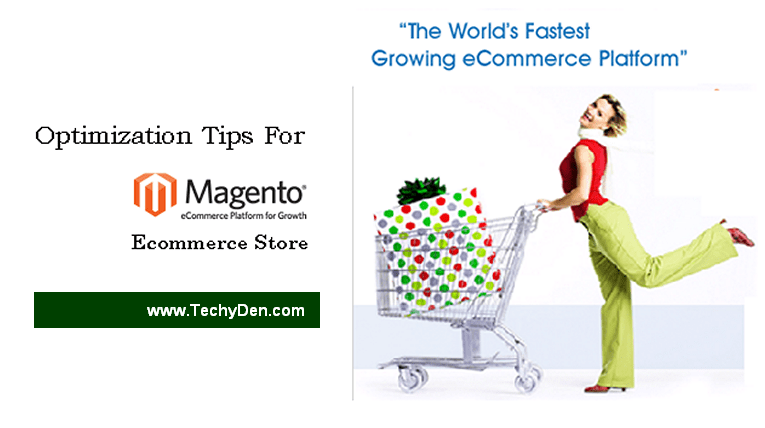 Therefore, Magento, with all its features and functionalities can serve the right process of your e-commerce business. 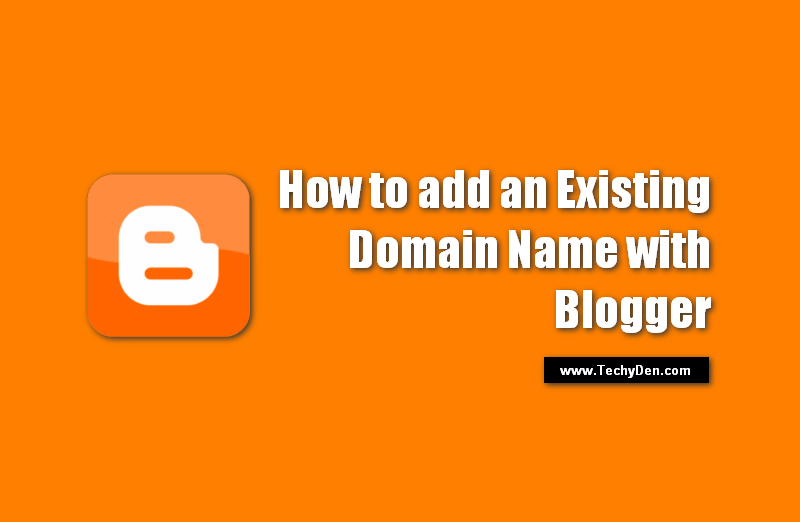 If all the extensions are installed by the developer, it can help in boosting up your business in various ways. Now, you can easily convert more visitors into shoppers through the gateway of Magneto! Start Ecommerce Business today. Why Your Site Fails in Google Mobile Friendly Test?